Static Caravans and timber lodges on Holiday Parks in North Wales are ideal for staycations but how do you decide on the perfect location? 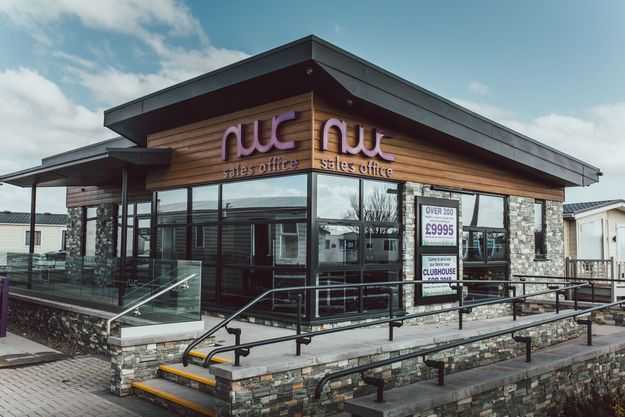 With access to a large choice of family friendly sites and a huge quota of rural havens, North Wales is one of the most popular places in the UK for tourists and holidaymakers. 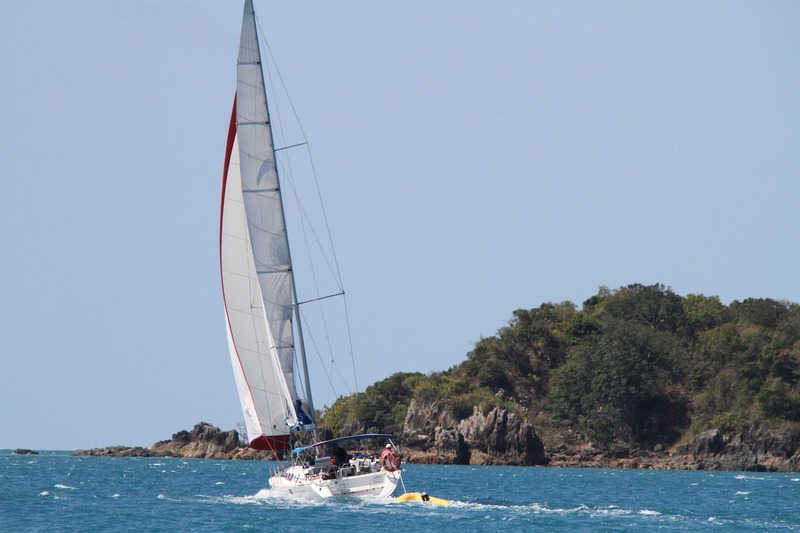 Some holiday parks are located on the stunning North Wales coastline with access to the many water-sports activities. Other parks are inland, surrounded by beautiful countryside and amazing views. 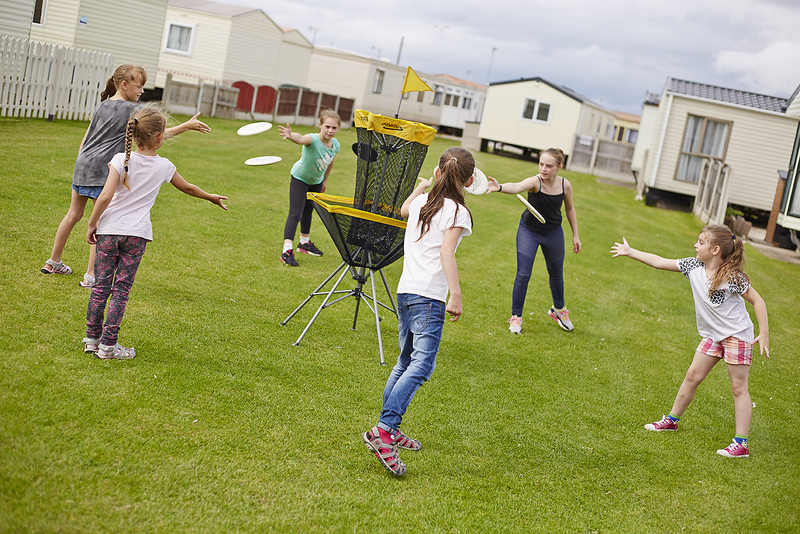 Of the many holiday parks in North Wales, Towyn emerges as one of the most well-liked areas for people booking and taking their holidays. It’s also recognised for the high numbers of caravan sales. 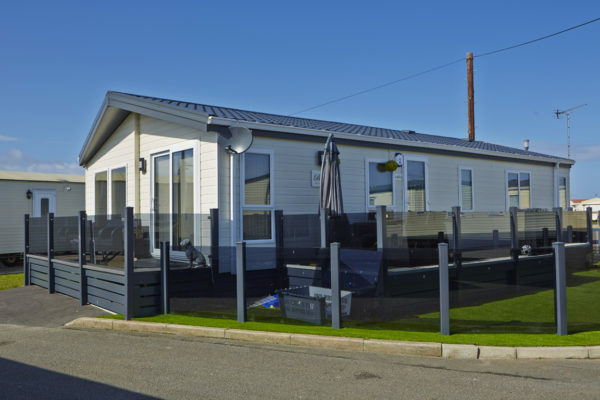 The facilities and entertainments vary from site to site but some, like Golden Gate Holiday Centre, offer so many options that there is no need to even leave the site, once you arrive for your holiday. Who doesn’t enjoy spending their loose change in the bandit machines? Give the children a tub of 2p coins and they will spend many a happy hour here. This all-weather multi-sports court will provide fun and entertainment for the older children and teenagers. There are several organised ball games and sometimes we even allow the parents to play football too! 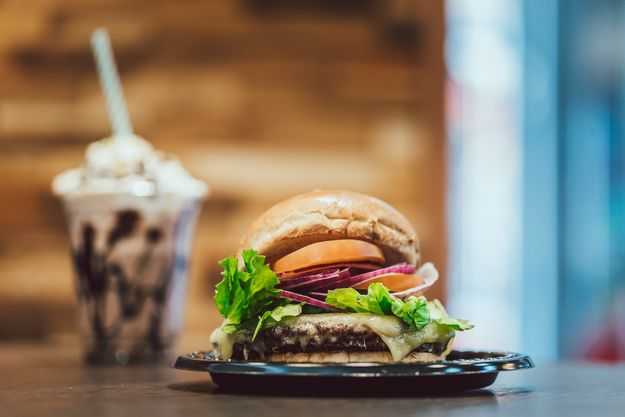 For those times when you don’t want to be tied to the kitchen sink, the family-friendly diner serves a range of traditional and hearty food, and yes, we even have a traditional Fish and Chip shop on our site. 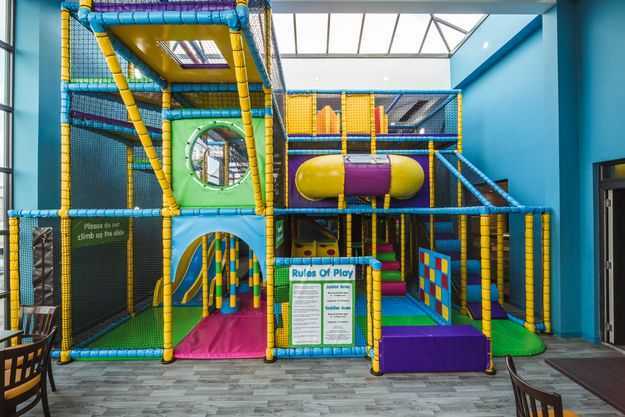 All kids love to run, slide and climb and the children’s play areas provide action and fun during the day. 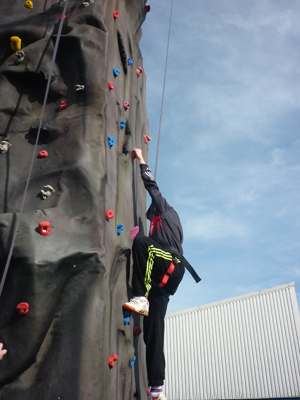 We have an indoor climbing and jumping zone for smaller children to burn off some of their energy. Our cabaret club features family entertainment in the evenings. Throughout the season we feature fantastic cabaret acts, with something to suit all tastes. 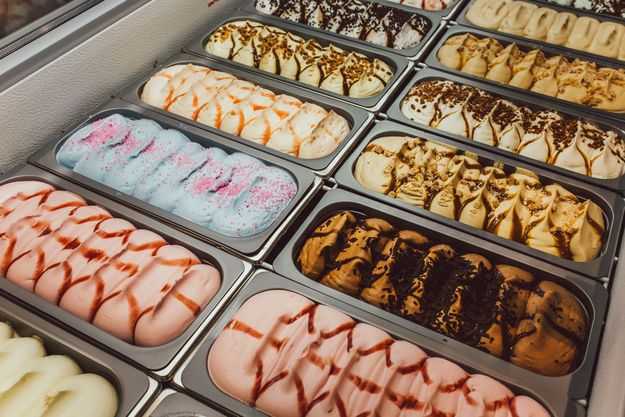 There are also many fantastic off-site attractions near to Holiday Parks in North Wales, most of which are within easy travelling distance of Conwy, Llandudno and Rhyl. The Snowdonia mountain range provides an amazing backdrop, with the Golden Gate Holiday Centre being close to historic castles, stately homes and thrilling water parks. Your stay with us can be as much fun and interesting as you want to make it, or as relaxing and peaceful as you desire. If you’re searching for the ideal family holiday in North Wales, you’ve come to the right place!